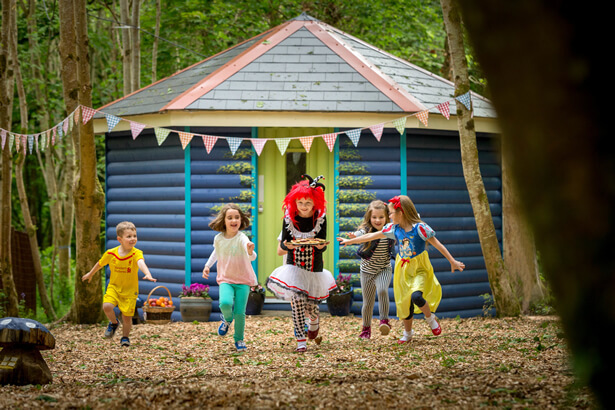 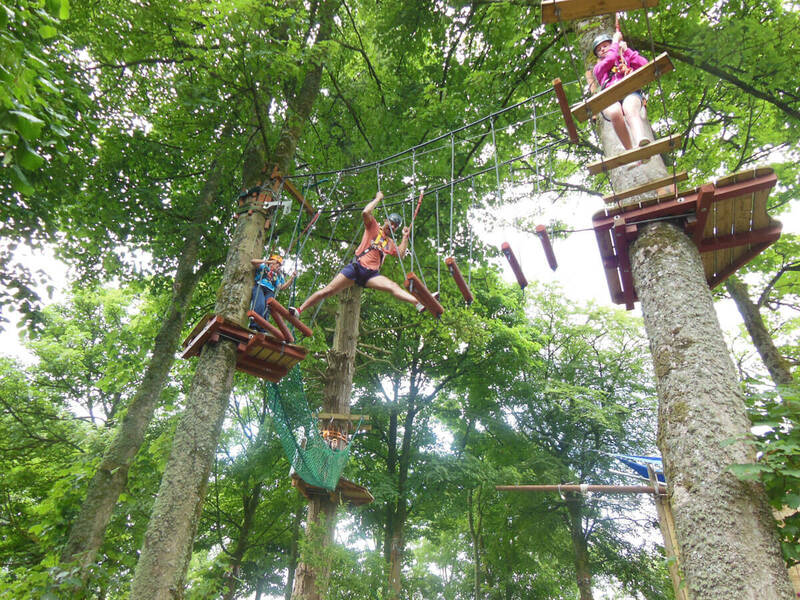 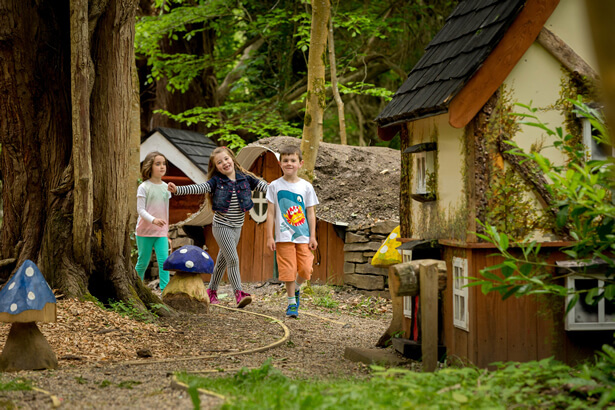 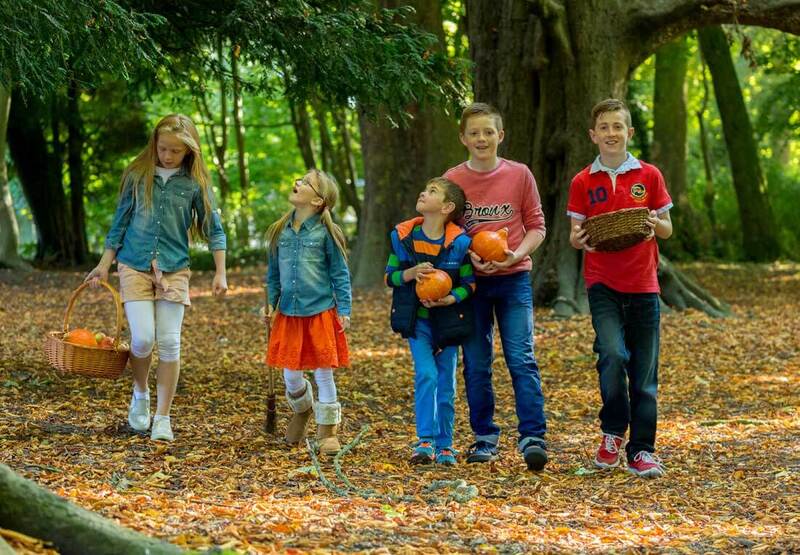 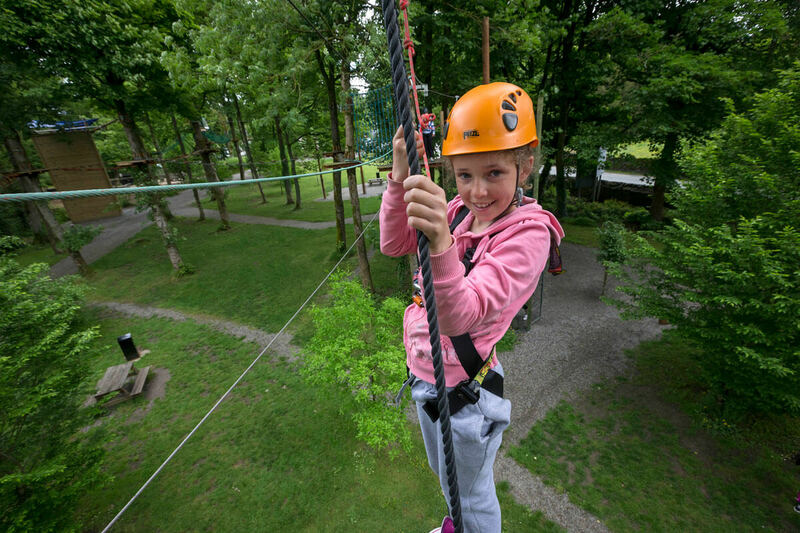 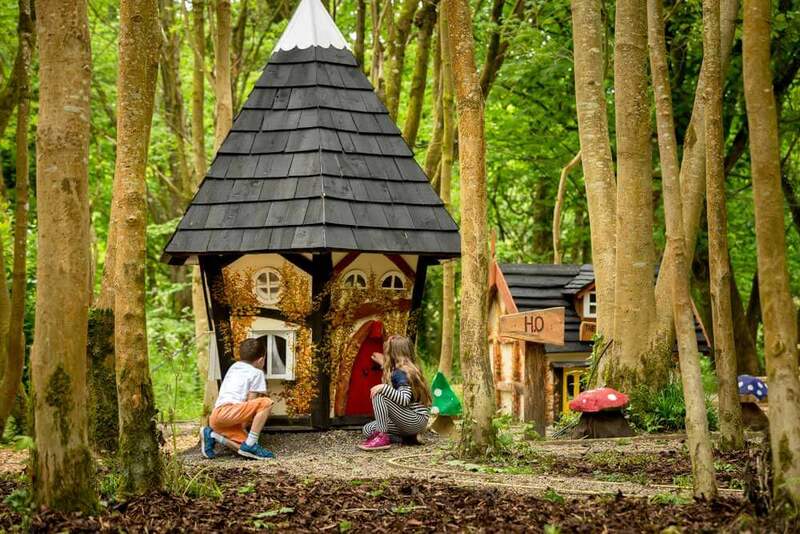 Castlecomer Discovery Park has a lot of experience in creating happy memories for families. 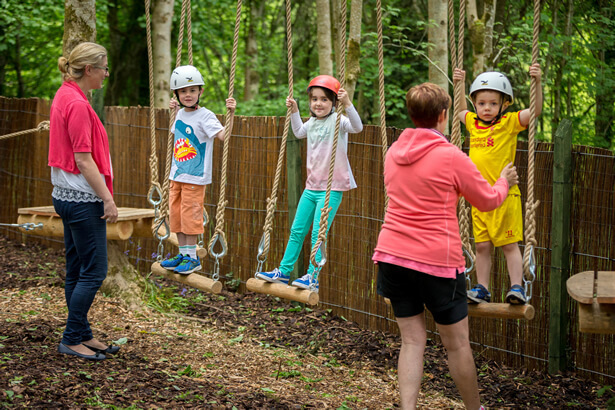 We can help you create a family fun day for your staff that will be both memorable and bonding. 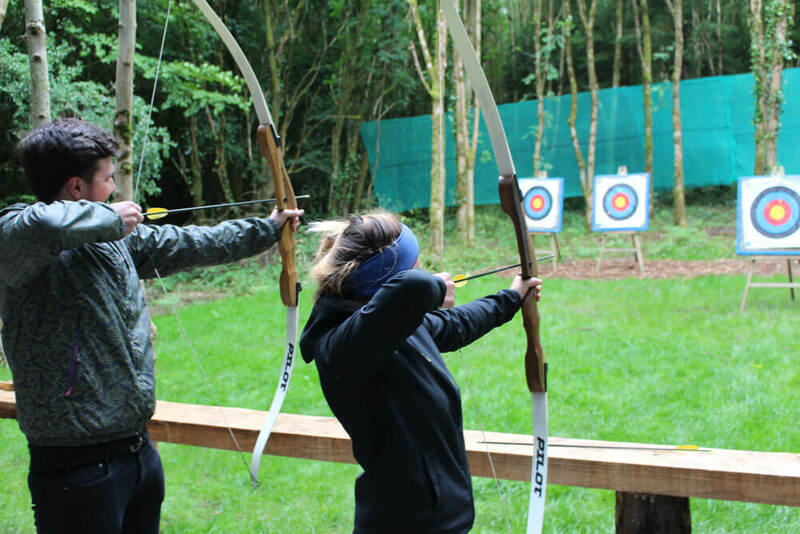 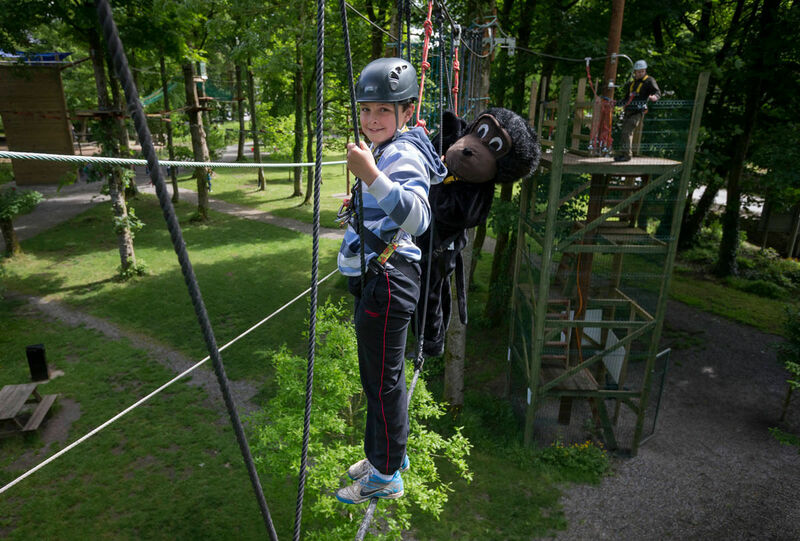 We can provide suitable activity for all age groups from archery to climbing walls, face painting, BBQ’s, boating to zip lines.